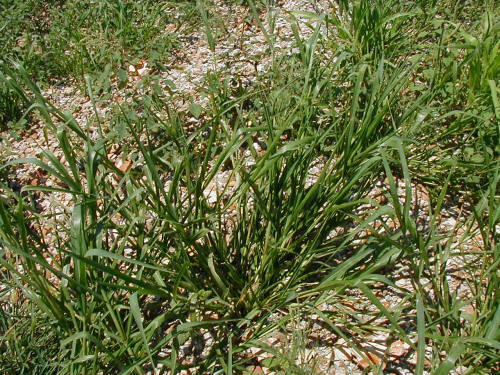 A weed is any plant that is out of place. Weeds grow quickly and can take over entire garden space in no time. Your main plants then have to compete for food and sunlight with these unwanted plants. 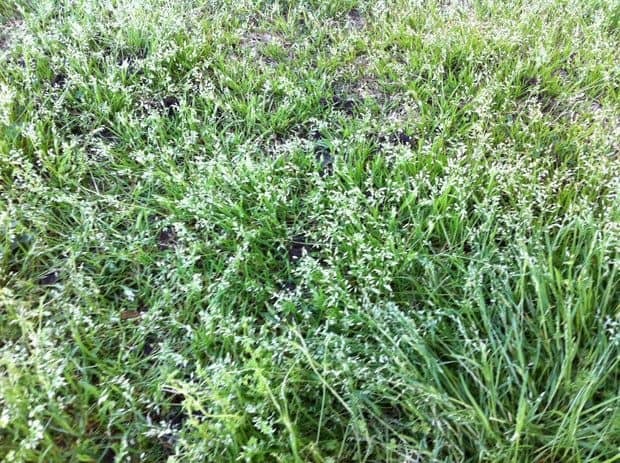 Let us take a look at some easy ways to remove overgrown weeds and clear the lawn quickly. 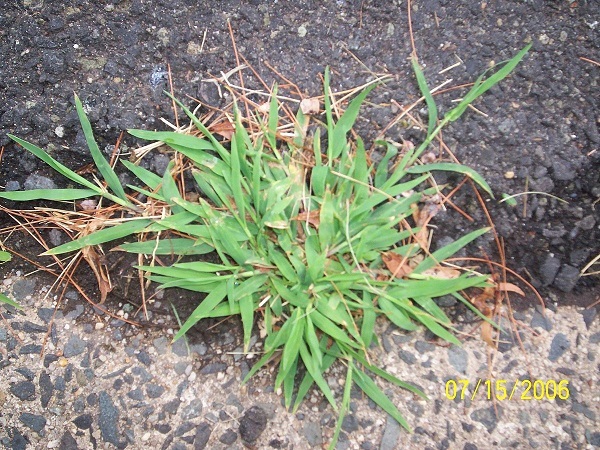 There are many species of weeds so talk to an experienced gardener/landscaper before pulling them out. 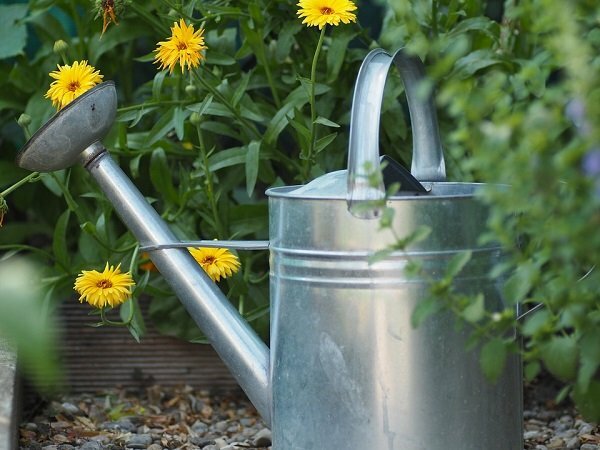 Weeds can enter your garden in numerous ways. 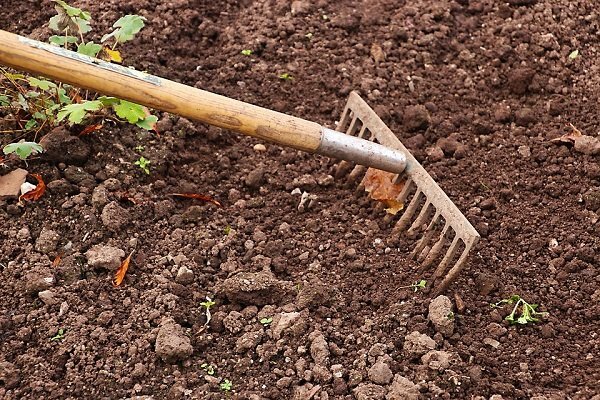 The tools you use, the manure you buy, the hay, mulch or straw you bring can all unknowingly invite them in your garden. Remove all these to the best of your ability. Animal manures are especially known to carry lots of weed seeds. So do find out what kind of bedding was used and what the animals were fed. 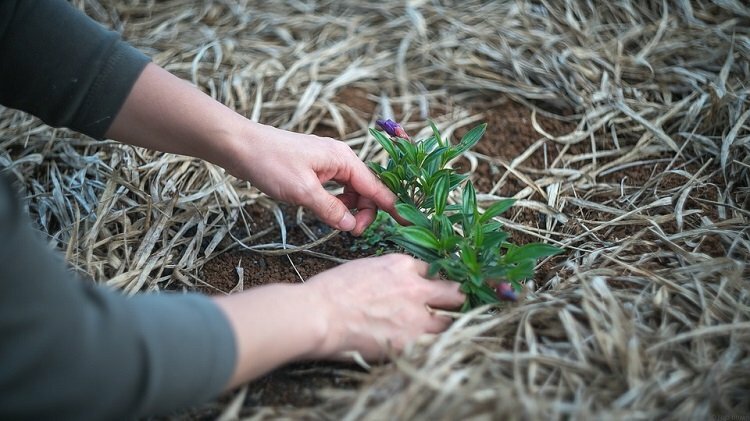 These small things can protect your garden from weeds. This is the best way to prevent weeds and brush. A crop cover enriches the soil and also helps control weeds. Cultivate or dig the area and then sow the green manure thickly. Turn the green manure over before the unwanted plants have a chance to set seed. For even more effectiveness, turn two or three crop covers in succession. This trick prevents weeds easily. Growing vegetable crops close together prevents sunlight from reaching them. For example, grow your lettuce together or squash under corn to prevent sunlight from reaching the weeds. Some perennial weeds are actually quite beneficial. They are deep rooted so they prevent erosion of the soil and bring nutrients to the surface. Deep rooted varieties also aerate the soil; this can be helpful in case of drainage problems. Many help attract bees and butterflies which are good for pollination and also prevent unwanted insects and diseases. Several varieties are good sources of food: dandelions, stinging nettle, purslane, lamb’s quarter, burdock etc all edible. You can use them for herbal remedies or sell them at local farmers’ market. Comfrey and stinging nettle can be made into healing salves and teas. As soon as you have pulled out the weeds (before they have gone to seed), dry them in the sun and place them in the compost pile. However, if you have cleared a huge amount of weeds and brush, remove them from your garden immediately. Herbs like stinging nettle and comfrey are often considered as weeds but they help make a nitrogen rich fertilizer for your garden. 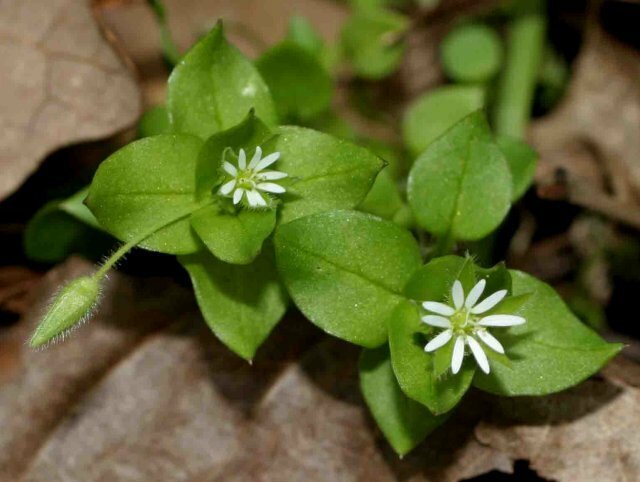 These herbs also have medicinal properties. When preparing a new bed, patiently add some cardboard and newspaper. This will block weeds from emerging. Alternatively, in case of existing turf, yank and shake the turf out and reserve the soil. You can also compost the grass. If you are preparing an established bed for planting, decide if more than 30% of the garden is covered by weeds. In such a case, pull out the perennials. For scattered ones, dig out the toughest root systems. Medium sized varieties are best pulled by hand. You can then use tilling. There are many tools available to make weeding easier. Talk to your local landscaper/nursery to guide you. Tilling has mixed results as far as weeds are concerned. Mechanical as well as hand tilling destroys certain weeds but some seeds can still germinate. The timing and depth of tillage also play a role as they decide how many seeds are exposed to light, water etc. Gardening experts recommend a depth of 2 inches of tilling. In the fall, loosen 7 inches of bed with shovel. Add some compost. After 2 weeks, rake the surface to deter weed seedlings. A 4-inch thick layer of bark, straw, leaves and woodchips along with other organic mulch covers can prevent seeds from germinating. Thick sheets of newspapers can also help. Lay some black plastic or landscape fabric around established flowers, shrubs and trees to deter weeds. You can also use this method for new beds. Poke holes around the newly planted beds but make sure weeds do not poke around the holes. Some gardeners recommend adding chopped leaves and other organic materials under the plastic. This way, once the plastic is taken off, the soil has better texture due to the decomposition of organic material. Note that many synthetic and landscaping plastics for preventing weeds can be quite expensive and difficult to install and remove. Water the garden on time. Dampness also eases weeding. Weeding is particularly easier after a light shower or heavy rains. Avoid compacting wet soil-this will damage the soil’s structure. Many herbicides are dangerous to plants. So although they might be the best way to clear weeds from an allotment, you need to be careful about their use; they can pollute the environment and also harm bees and birds. 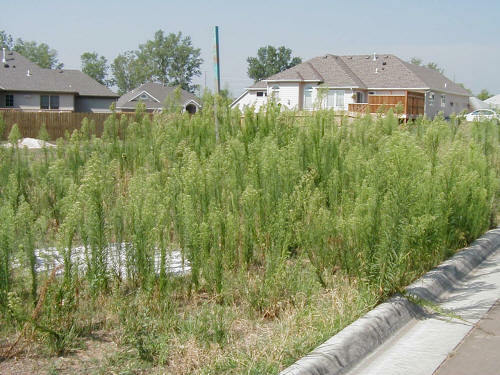 It is best to use an integrated weed management program to pull out and prevent weeds. Weeding is a part of the gardening process which can be back breaking. With the right tools and timely intervention though, you can definitely ease the process.